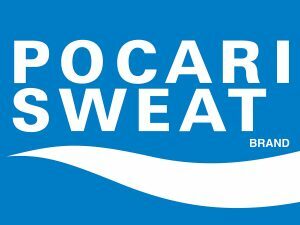 Where does the word “Pocari Sweat” come from? The word “Pocari” does not have any specific meaning. 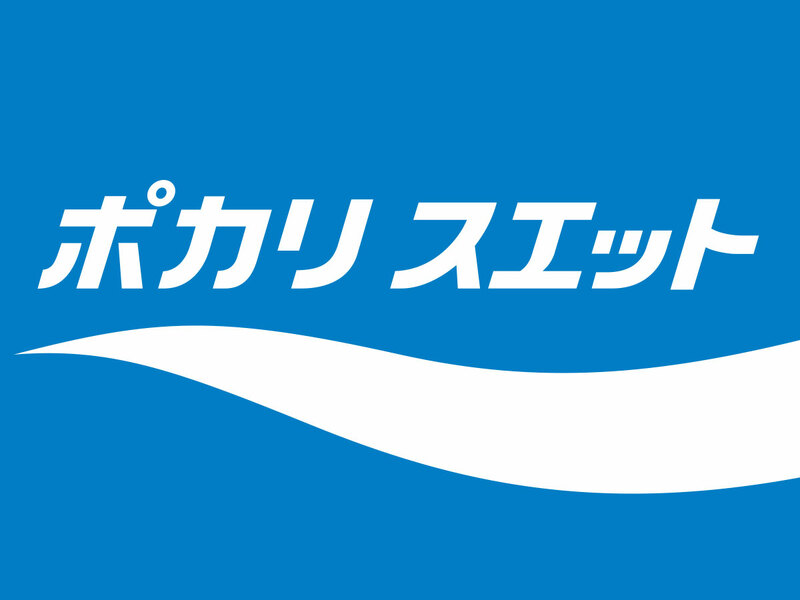 However, Pocari in Japanese means the light and liveliness. And the word “Sweat” means sweat which can help remind consumers that Pocari Sweat is the drink which helps rehydrate (fulfill water and IONs) them from any sweating & active activities during the day. Pocari Sweat is a premium healthy drink with Japan Quality. It is developed from IV Solution by pharmaceutical company in Japan. Pocari Sweat also has the components closest to body fluids (Sodium, Potassium, Magnesium and Calcium). So it can be faster absorbed into the body after consuming. Moreover, there are no preservative, coloring and caffeine. Pocari Sweat can be consumed anytime during a day, not only for after working out.  How long can Pocari Sweat be kept after it is uncapped? With no of preservatives, it is recommended that Pocari Sweat should be consumed within the day of uncapping. How many bottles of Pocari Sweat suitable for a day? There is no limitation of drinking Pocari Sweat in a day. However, the persons who seriously concern about health should be careful about the amount of consumption within a day.  Can Pocari Sweat be consumed by children and pregnancy? The components of Pocari Sweat do not provide any negative affect to children and pregnancy. However, we recommend Pocari Sweat for the children over one year old. What’s the best time to drink Pocari Sweat? As Pocari Sweat is a premium daily healthy drink, so it can be consumed anytime during a day due we can get dehydration anytime from any daily activities. Even while sleeping, getting diarrhea or getting a flu, the body loses water and IONs. So, Pocari Sweat is the best option to consume during a day, not only after hard working out. Can Pocari Sweat be consumed together with medicines? Normally, it is suggested that any medicines should be taken with water, based on the recommended dose. In case of drinking Pocari Sweat with any alcohol beverages, will it lead to faster drunkenness? It has been not shown that Pocari Sweat contribute to faster drunkenness. However, the fact is, 20% of alcohol consumption will be absorbed to the stomach, with 80% absorbed to small intestine. Moreover, alcohol absorption depends on kind of food taken and the physical condition of each person. For example, if any person takes alcohol drinks when they have empty stomach, alcohol will be absorbed easier and faster. Moreover, alcohol supports the diuresis which will lead to dehydration. Thus, Pocari Sweat is the best drink after drinking alcohol beverages as it will help rehydrate and make people refreshed.